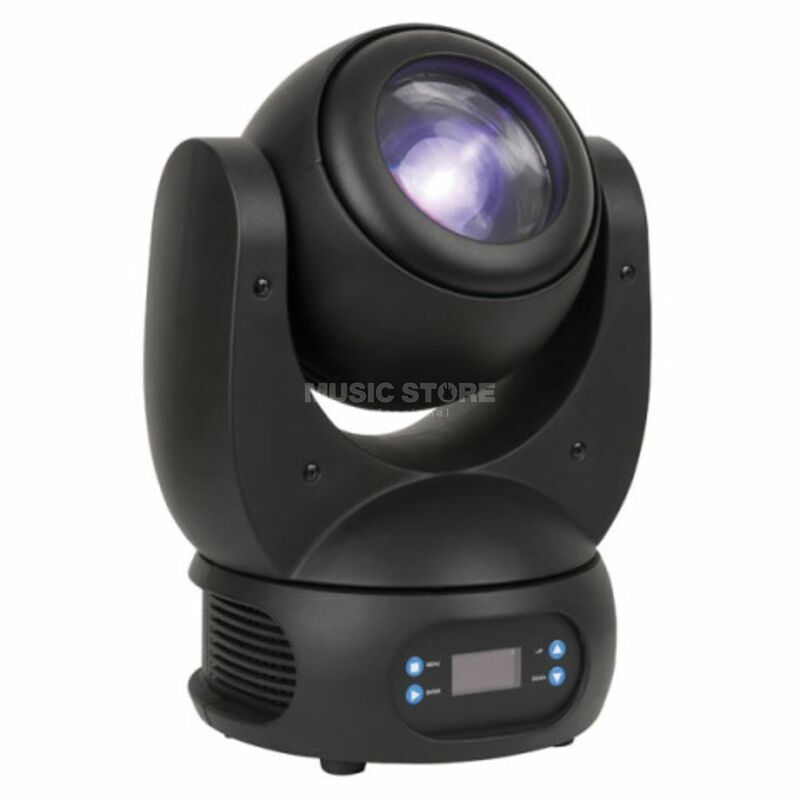 The Expression 600Z is a new an unique moving head combining ultra-fast movements, impressive light output and extended zoom ranges into one stylish fixture. It is equipped with an RGBW COB chip which offers an impressive 20.800 Lux @ 2 meter distance (small beam angle). A continuous movement on the pan axis allows you to create dynamic and dramatic effects. The Expression 600Z is an innovative fixture which is the right solution for many applications.